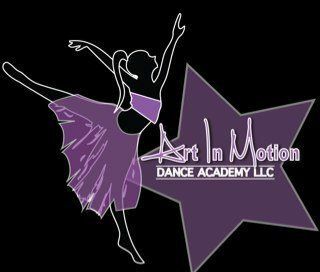 Art In Motion Dance Academy, LLC strives to give each student the best dance education possible. Our dance program is designed to provide training in all the various dance art forms, to develop exceptional dance skills with an emphasis on terminology, and encourage individual artistic expression. Most importantly, we want to instill in our kids the self-esteem and confidence they will need to achieve their goals in the dance world and beyond. You can now Pay Tuition under the Classes / Tuition Tab. There is a non-refundable registration fee of $40 for new students and $30 for returning students due upon completion of application.